This book was a complete surprise. The day it arrived in the mail my children ages 10, 9 and 6 wanted to read it right away. We ended up reading it through three times that same day. They loved the story; they loved the prayer to St. Patrick, and the loved the short biography at the end of the book. 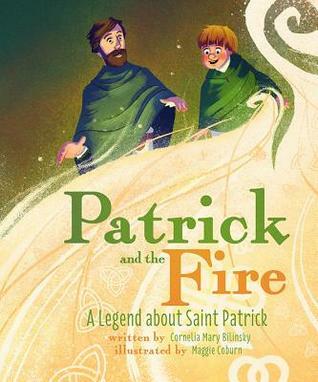 This book is the retelling of one of the legends surrounding St. Patrick. This book is very well written and wonderfully illustrated. The palette of colours used and the style of artwork is wonderful for the story of a saint. My children spend hours after reading it, redrawing many of the images from the book. The story begins with a young man named Bevan who is shepherding a flock of goats. He encounters Patrick upon his arrival in the area. Patrick is looking for the hill of the king to get permission to preach in the area. But it is the festival of Fire of Balor. Patrick decides to build his own fire. This fire will not be extinguished and Patrick challenges the King's beliefs. With permissions Patrick begins his work. 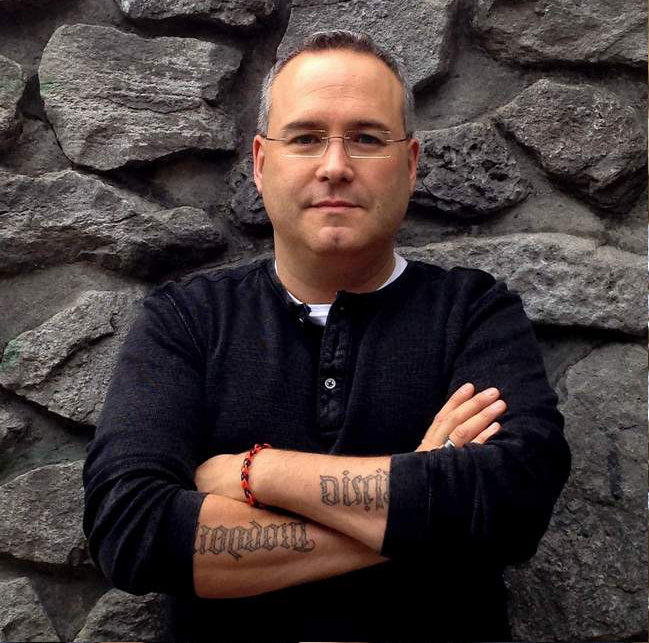 The story takes a legend about Patrick and turns it into a personal encounter. My Son saw himself in the shepherd Bevan, and this man's desire to learn from Patrick. The story is a little legend, a little myth, a little history, some adventure and a whole lot of fun. It is a great read that immediately became a family favourite. And the youngest two have already asked to take it to school so it can be read in their classes. A wonderful book and we will be looking to read more of the children's books from Pauline soon.